We are booked to New Zealand in the first week of August 2014. One of the highlights of this trip is the Tongariro Crossing. This is an 8 hour walk at volcanic terrain, volcanic crater, old lava rocks, blue lakes and forest. I read blogs and watched YouTube to moderate my expectations and be informed well. Since this is a winter walk, my friends and I were thinking of buying a pair of crampons. We also assume that we're going to use the crampons multiple times for different locations so it reinforces us to buy rather than to rent. 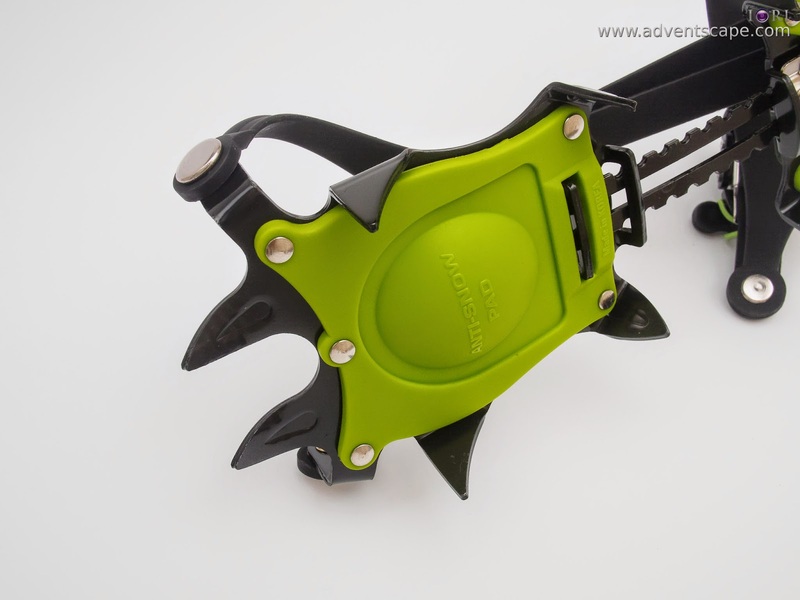 We search the internet and had several potential sites to buy crampons. Campons from Australia are very good and looked very durable, but they are expensive. 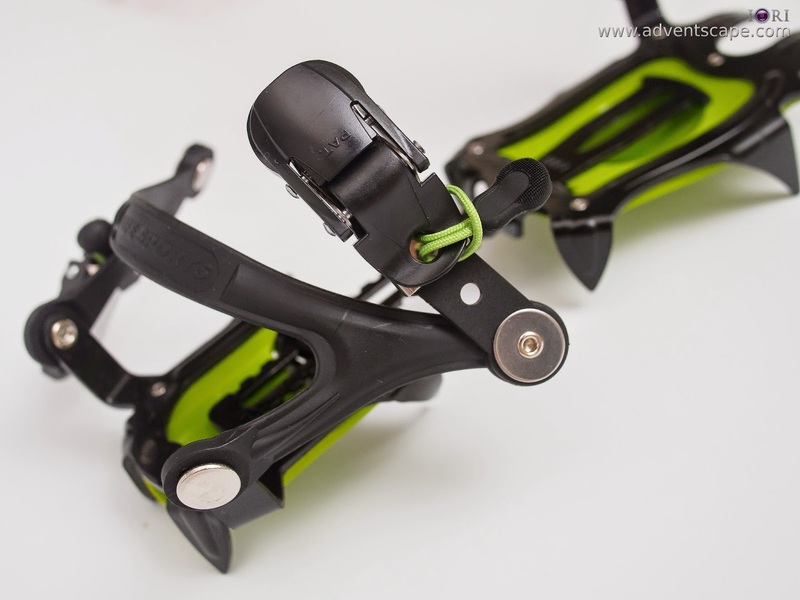 They sell PETZL, manufacturers of high quality crampons. I also love the Black Diamond which comes in black. If I frequent the snow, I'd buy these. But I might be settling to something more affordable. 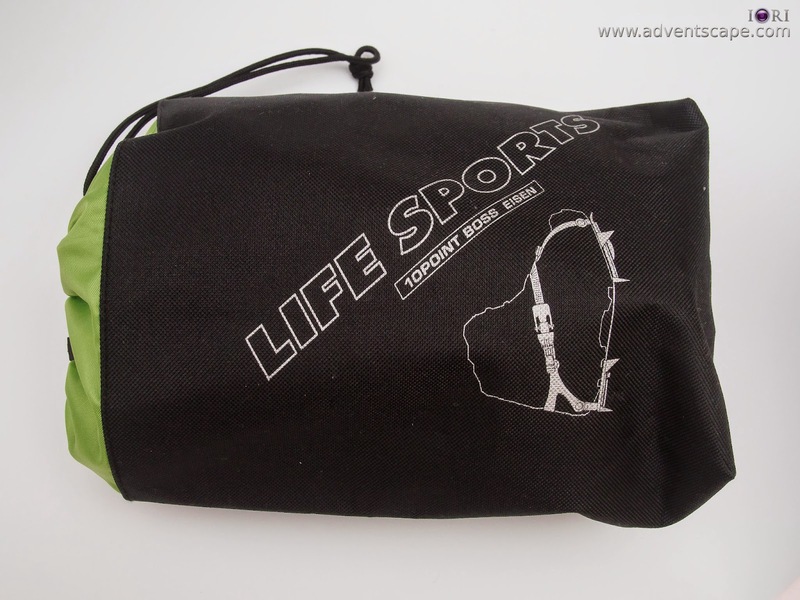 We also like the brands from Hillsound, particularly the Train Crampon Pro. They look like the high end Petzl. But they don’t sell this in Australia (or did I miss a distributor?). But in the end, we settled in Ebay. I bought from a seller called Lovepiple from Korea. 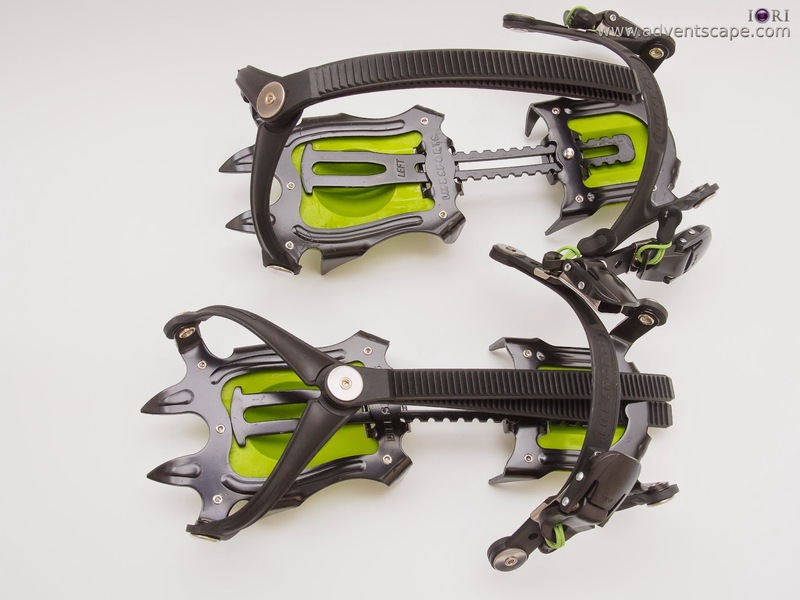 They sell crampons that look like Train Crampon Pro. The description seems accurate and honest. So I decided to buy from them. I bought the 10P Anti Snow Ball Ice Campons for $40. We were having a debate initially either to grab the 10 Point or 6 Point Crampon. 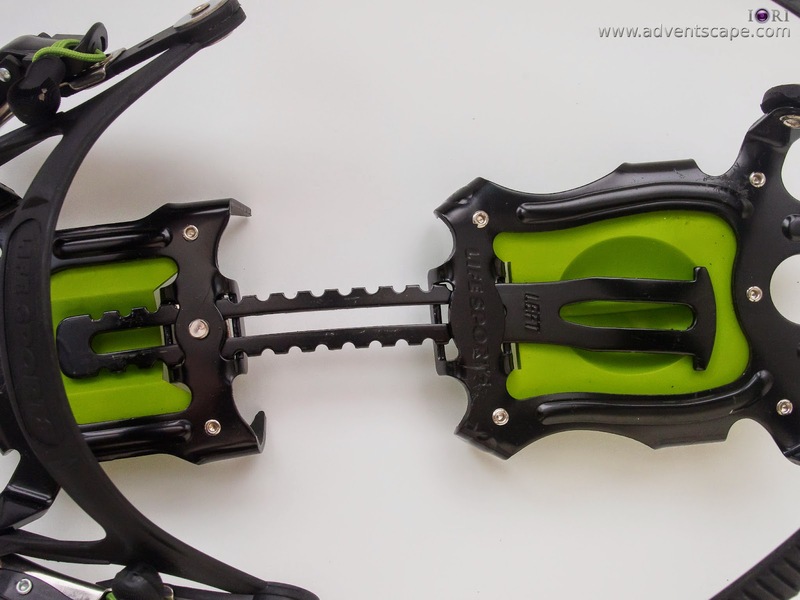 I noticed that the 6 point crampons are very good for flat surfaces. But walking to an inclined surface or a steep slope, the 10 Point is probably better. 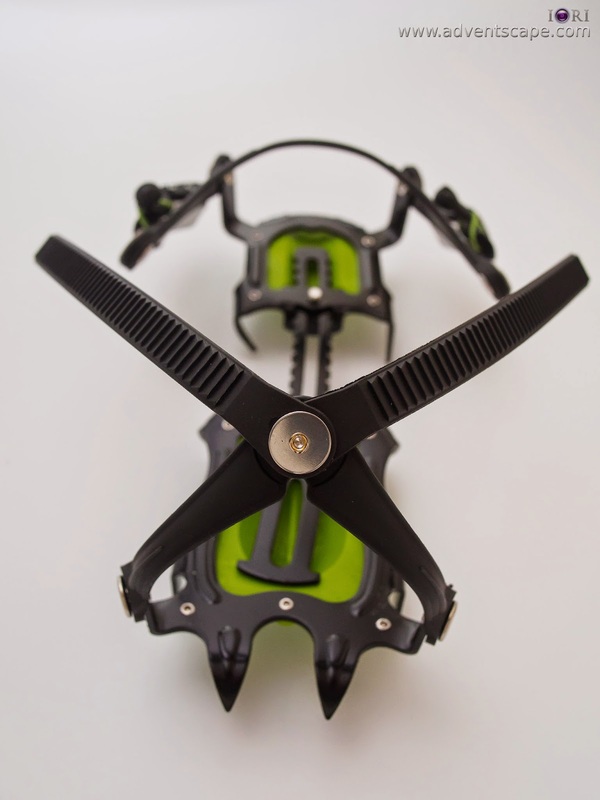 The 10 Point Crampon has 2 ‘fangs’ under your toes that helps grip a snowy surface, wherein the 6 Point doesn’t have. 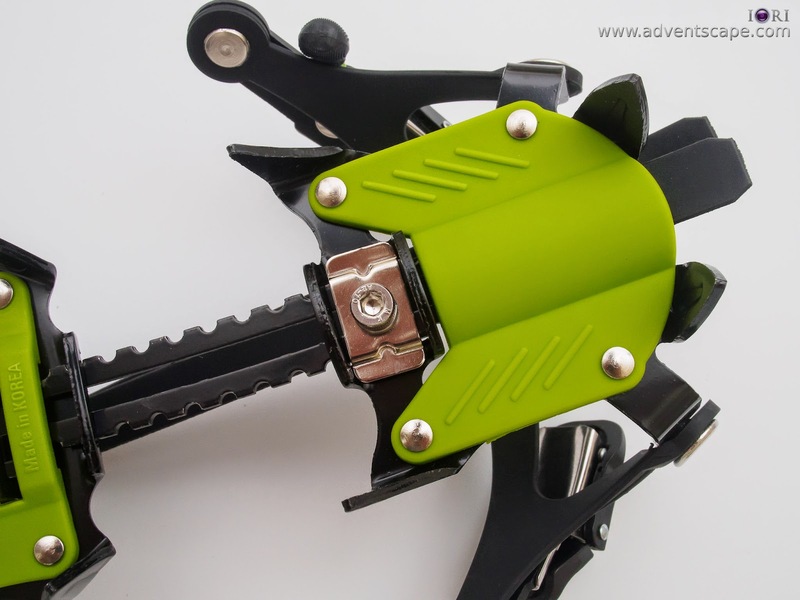 The Allen Key tightens a screw that adjusts the entire length of the crampons. I tried to fit it on my trekking boots and it fits fine. 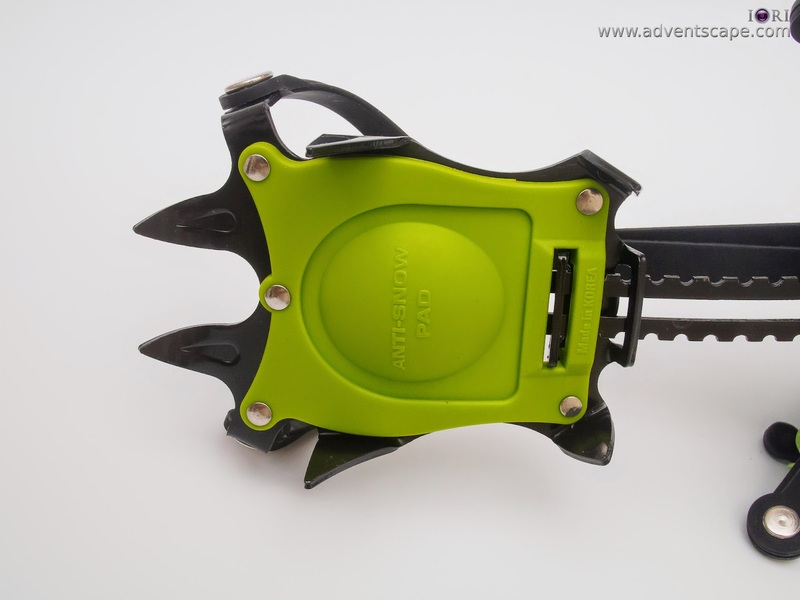 The screw is located at the back of the crampon, just right at the middle. 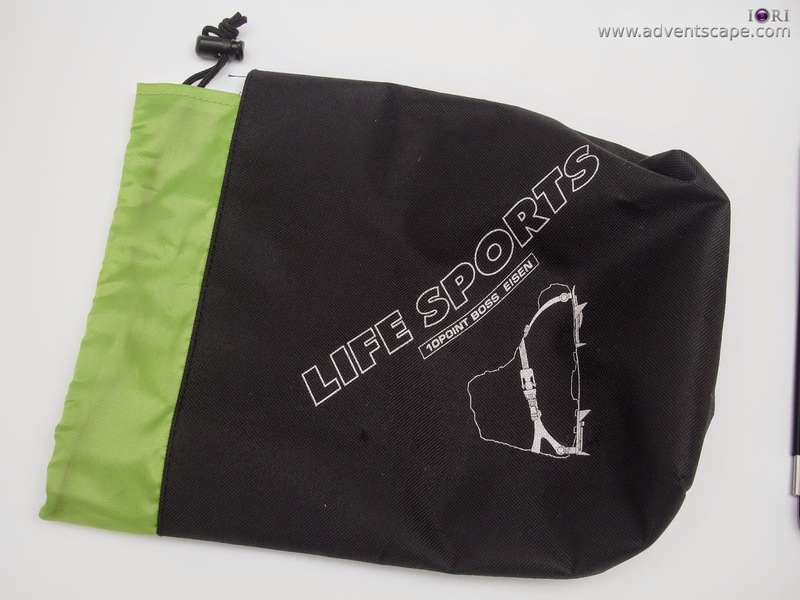 I unscrew it because the crampons won’t fit the crampon bag. I’ll just make sure that I don’t lose the wrench. Bringing a spare Allen wrench isn’t bad idea as well. 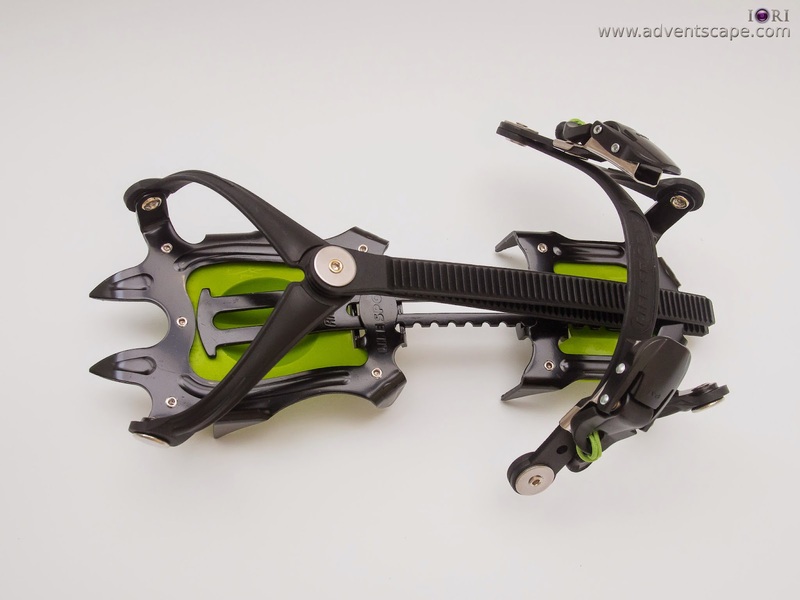 Lovepiple advertise the crampons to stretch from 5 to 11 feet. I don’t have issues with this but my friend’s shoe size is 12 inches US. We were worried. He might not find a proper crampon for his shoe size. 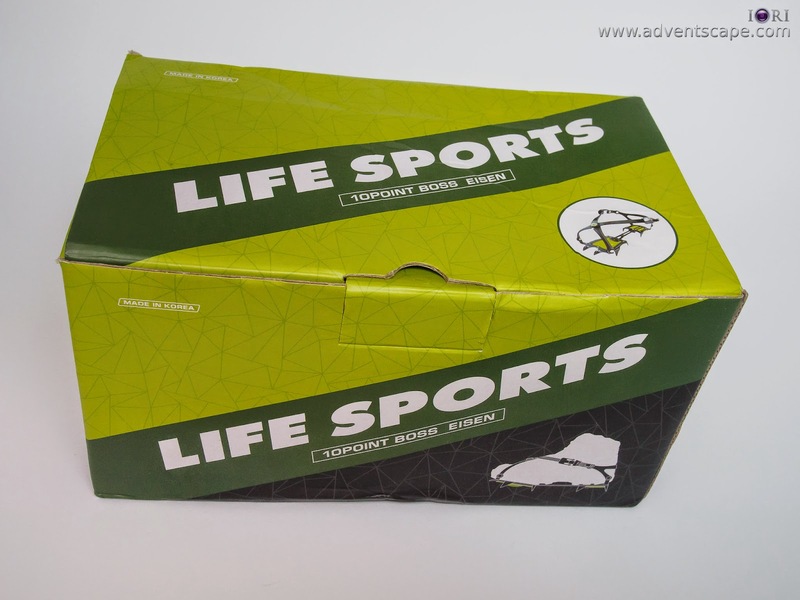 But when the 10 Points Boss from Life Sports arrived, it fits him perfectly with a few millimeters of allowance! The green rubber under the foot is an Anti-Snow Pad which prevents snow ball accumulation. 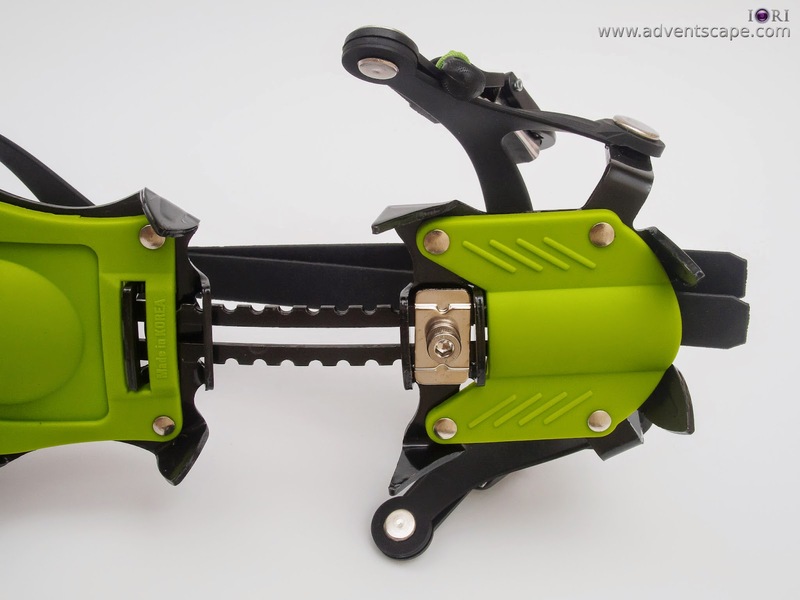 Since I don’t have experiences with Crampons yet (nor had I wore one before), I don’t know what it really is. The straps that hugs your boots are quite sturdy. 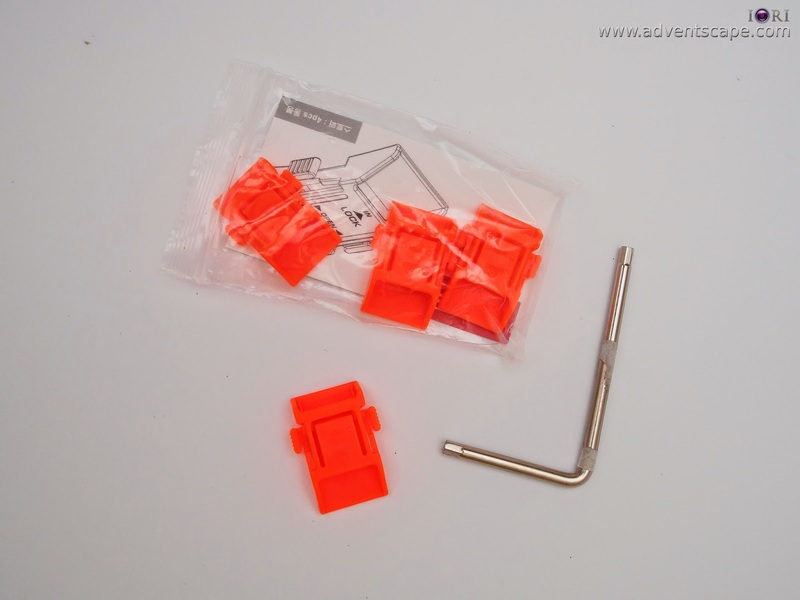 They are very easy to insert, losen and fix. Though the straps can tighten itself, this package came in with a Strap Stopper. This is a redundant safety measure so that when the straps losen itself, the strap stopper can still hold the crampons tightly on your boots. I assume that as you walk on snow, you won’t notice that your straps are already loose. After using this extensively, I’ll write a review. Thank you.